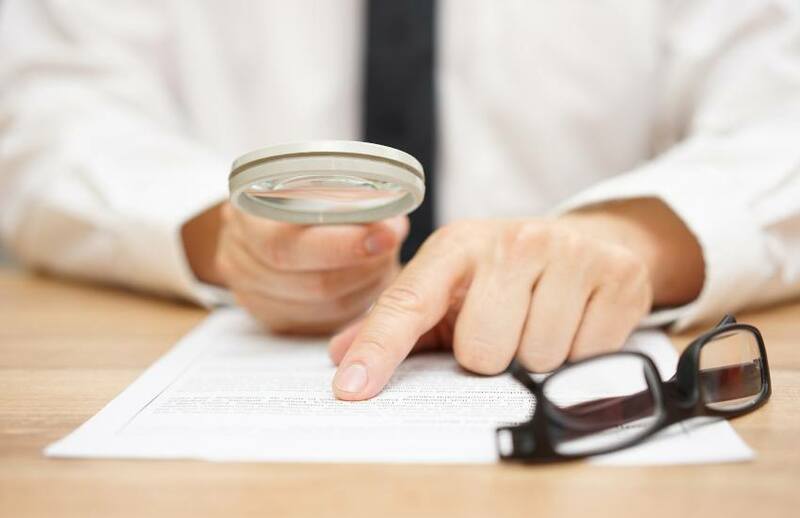 Poor bookkeeping has been listed as a contributing factor by the Fair Work Ombudsman as it commences legal action against the franchise of a multi-national company for allegedly falsifying records of its wage rates. Caltex franchisee Peter Dagher and his company Aulion Pty Ltd who operate the Caltex Five Dock service station in inner-western Sydney will face the Federal Circuit Court on 21 December after an investigation by the FWO as part of a proactive compliance activity involving audits of 15 Caltex service stations nationally. According to the regulator, the absence of accurate time-and-wages records prevented the FWO from completing a full audit to determine whether employees at Caltex Five Dock had been paid their full lawful entitlements. The FWO had issued Aulion Pty Ltd with Notices to Produce and Mr Dagher and the company provided a range of documents, including contracts of employment time-and-wages records, pay slips and earnings summaries for six overseas workers. Concerned that the documents provided did not accurately reflect the wage rates the company had paid to employees, the FWO issued further Notices to Produce to one bank, a superannuation fund and Aulion’s accountant. The FWO alleges that the reason for the inconsistency is that Mr Dagher and his company falsified documents and records and unlawfully made use of them by providing them to the FWO. It is alleged that Mr Dagher and his company also contravened laws requiring employers to issue employees with accurate pay slips within one day of payday. Mr Dagher faces maximum penalties of up to $3,600 per contravention and Aulion Pty Ltd faces penalties of up to $18,000 per contravention. Fair Work Ombudsman Natalie James said employers should be aware that the Fair Work Amendment (Protecting Vulnerable Workers) Act 2017 has now come into effect, increasing the maximum penalties for conduct including deliberate exploitation of workers and false records. The Fair Work Amendment (Protecting Vulnerable Workers) Act 2017 came into effect on 15 September 2017. The FWO has been ramping up its efforts to stamp out employer underpayments, having recently secured its first accessorial liability penalties against accounting firm Ezy Accounting 123 for facilitating underpayment by its client. Institute of Certified Bookkeepers technical support manager Chris McComb had earlier warned that bookkeepers could no longer “turn a blind eye” to contraventions of workplace law. “In the case of EZY Accounting 123, those accountants who turned a blind eye to the ongoing situation, the Fair Work Ombudsman said 'that is not good enough, you actually knew about this and you turned a blind eye'”, said Ms McComb. "Alert your clients to possible breaches. We understand that that's actually a difficult thing but because you're there, don't assume your client will go 'oh that was all my fault'.